Welcome to 211 S Forest, perfection on South Hill. 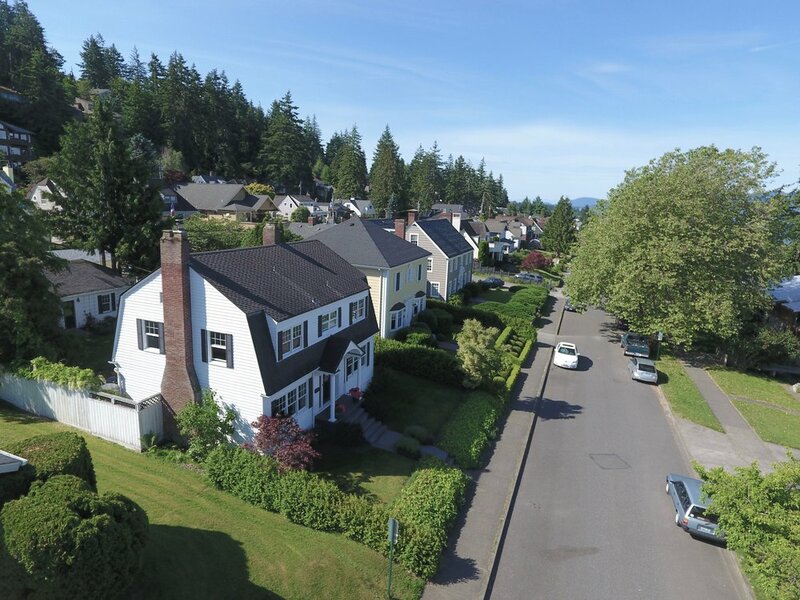 Built in 1924, this exceptional estate is sited in one of Bellingham’s most desired neighborhoods, on a storybook street. 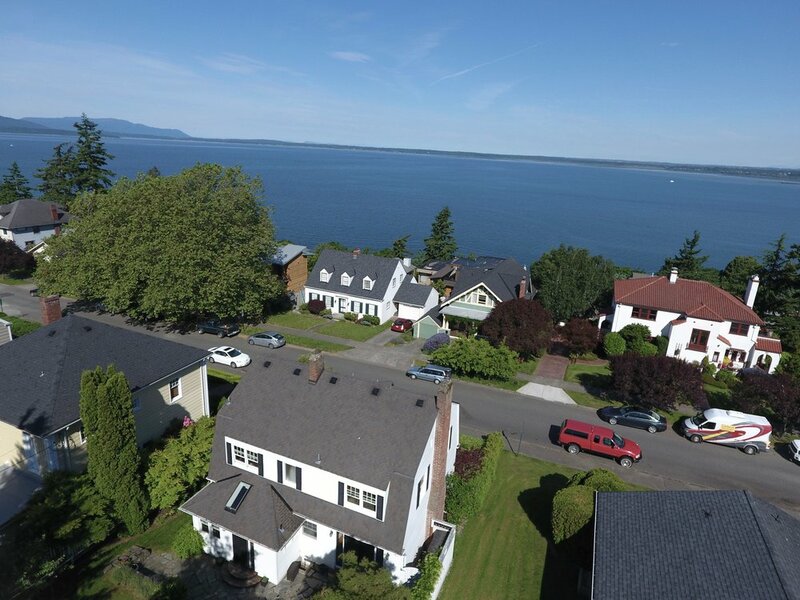 With sweeping views of Bellingham Bay, San Juans, and situated near local parks, trails, and the best schools in town, it is truly a rare opportunity. 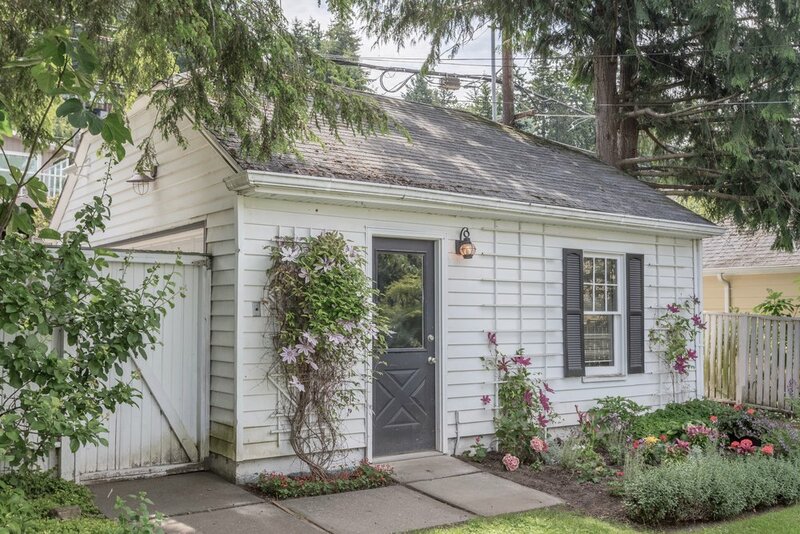 The home has been tastefully updated throughout, including updated kitchen design, appliances, built-ins, basement revamp, and radiant flooring.